The Lauderdale County School System is proud of its students and how hard they work each day. As a school district, we recognize that there are a great deal of students who excel in the classroom and are talented in a variety of academic subjects. We also have many students who are talented in a variety of non-academic activities and programs. Research shows that involvement in extra-curricular activities, whether school sponsored or not, help students get better grades, develop social skills, and be more engaged in school. One local student is a great example of just that. 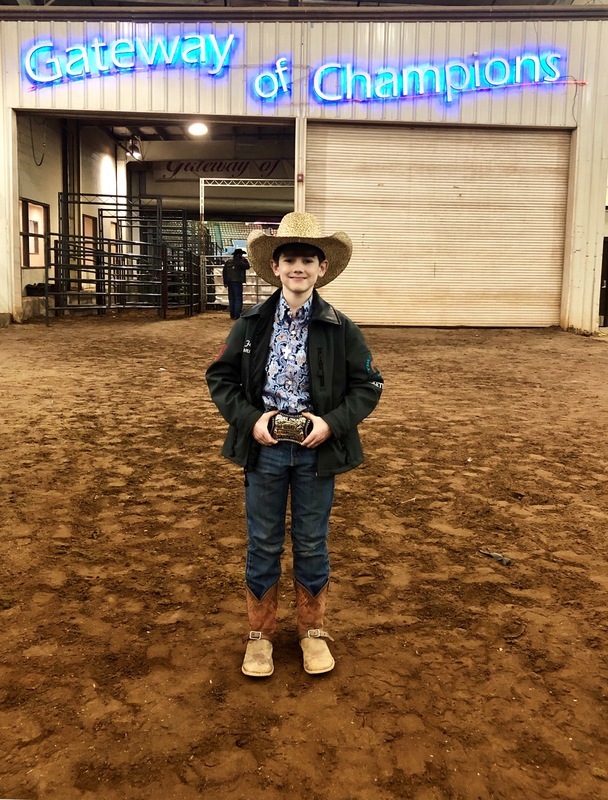 Landon McBroom, 11 year-old Honor roll student at Halls Elementary School, competed in the International Miniature Rodeo Association (IMRA) Finals held in conjunction with the International Finals Rodeo (IFR) in Oklahoma City, OK on January 16 - Jan 19. 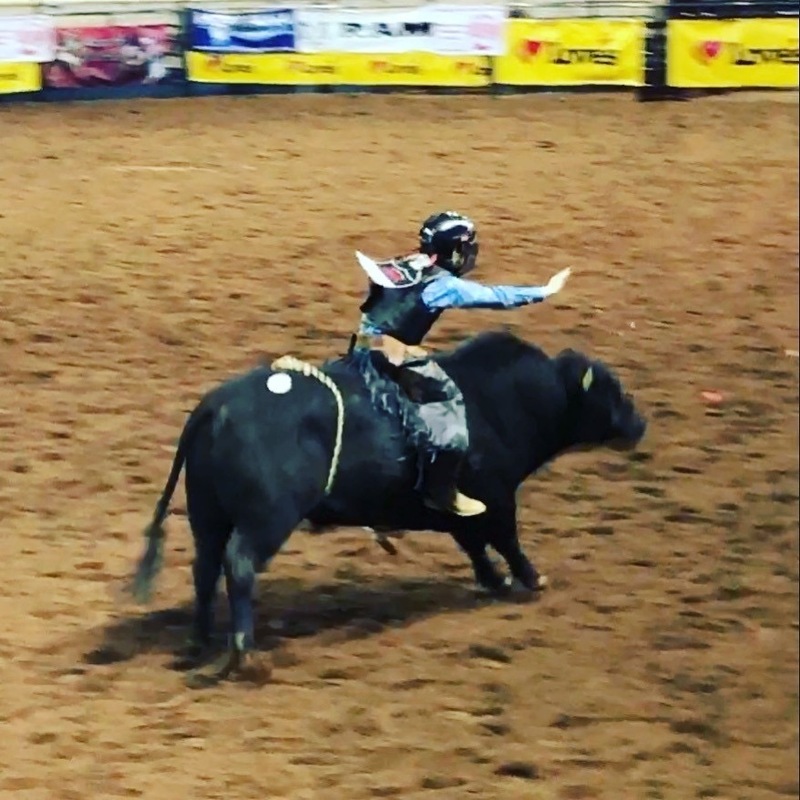 Landon ended up finishing in the top 2 out of 17 Jr. bull riders and was able to ride in the Championship Shootout round during the Saturday night performance of IFR49. The event was live streamed on the Wrangler Network. All his hard work paid off when he was named IMRA’s 2018 Reserve Champion Jr. Bull Rider and given his first gold buckle. Landon is also a member of the Tennessee Youth Rodeo Association (TYRA) were he is currently tied for 1st place in points. His next rodeo will be held on February 2, 2019, at the Covered K Arena. He will then compete in Mason, TN at Coyote Run Arena on February 9, 2019, at the TYRA.